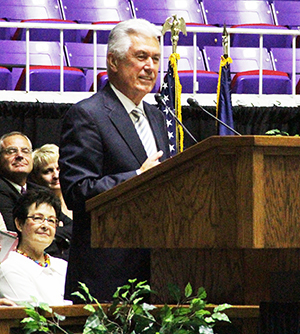 Awesome address by President Dieter F. Uchtdorf. This entry was posted in In the news, What we believe and tagged Church of Jesus Christ of Latter-day Saints, LDS, Mormon, Ogden, Pioneer Days, Uchtdorf, Utah. ← KC Young Women visit Liberty Jail…Church History!!! !